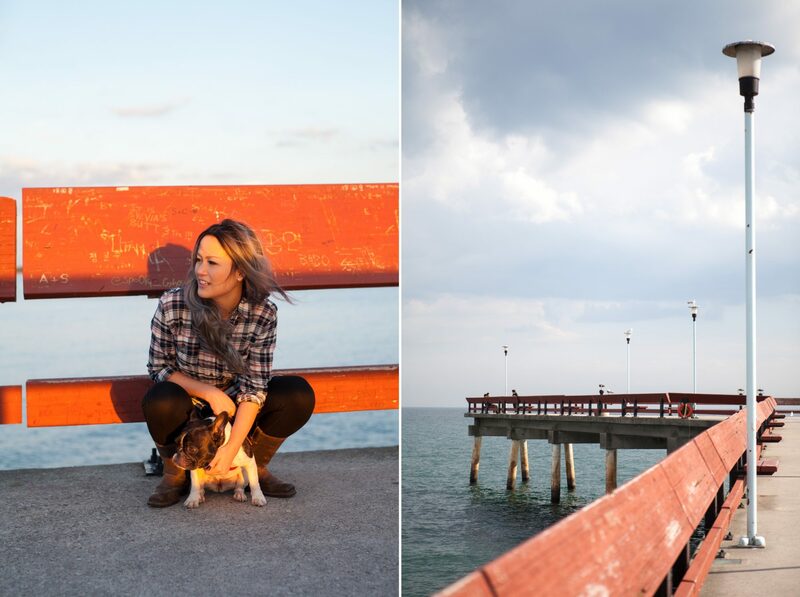 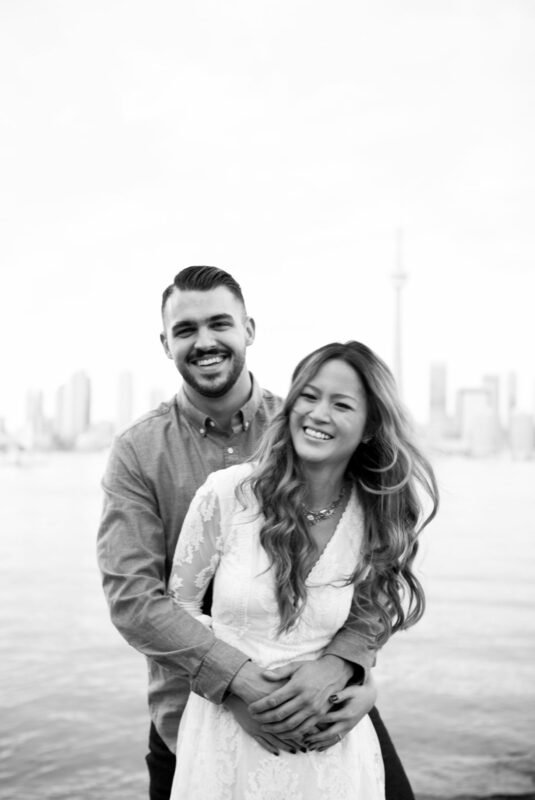 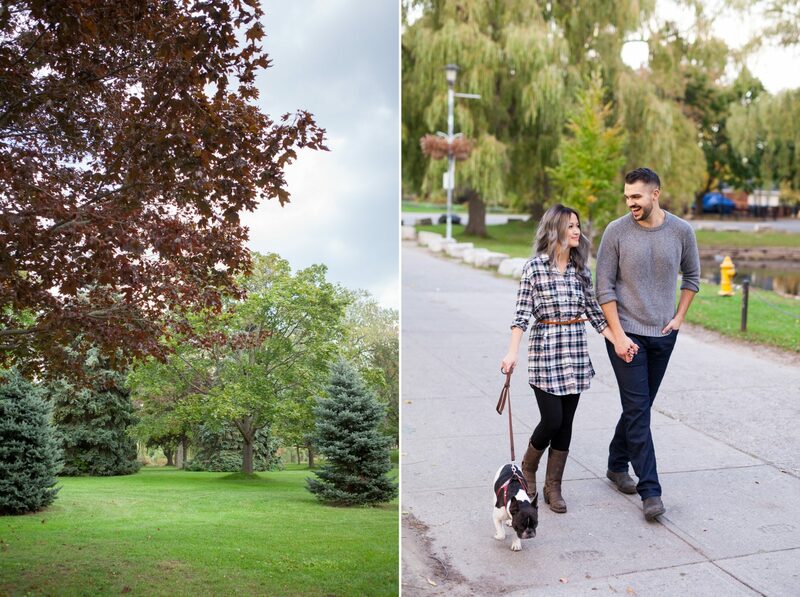 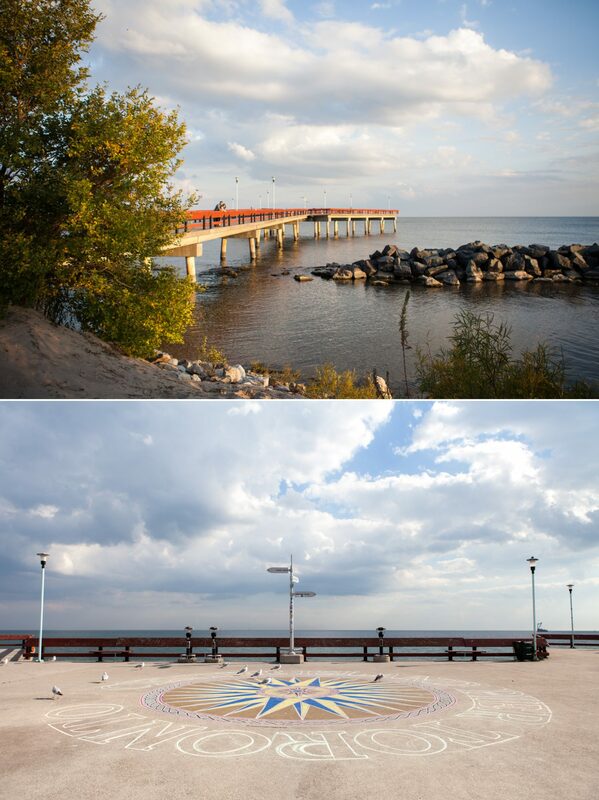 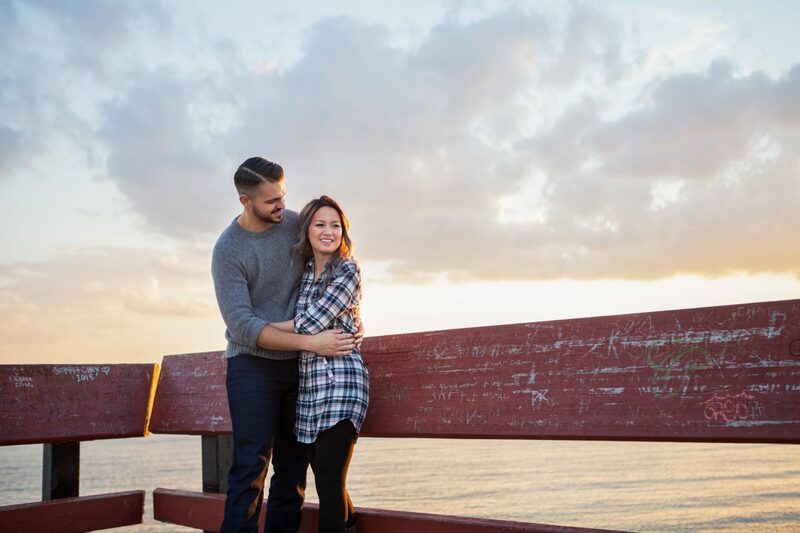 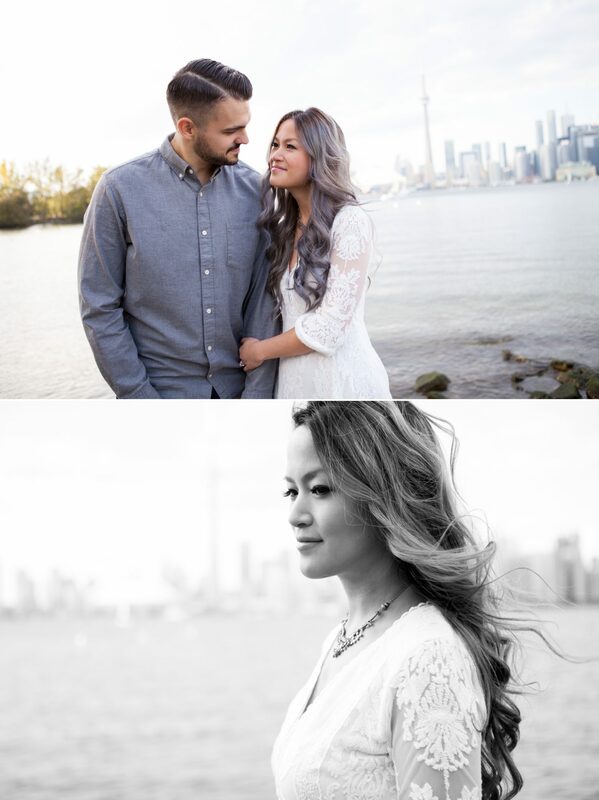 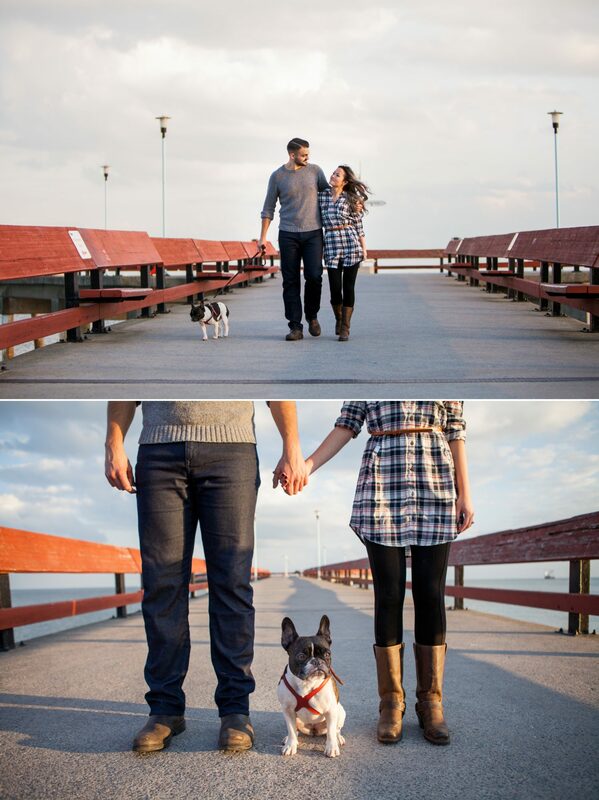 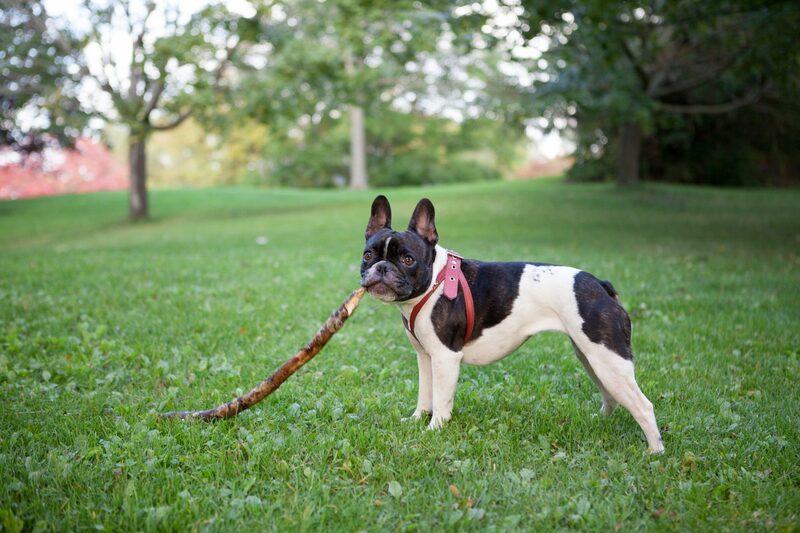 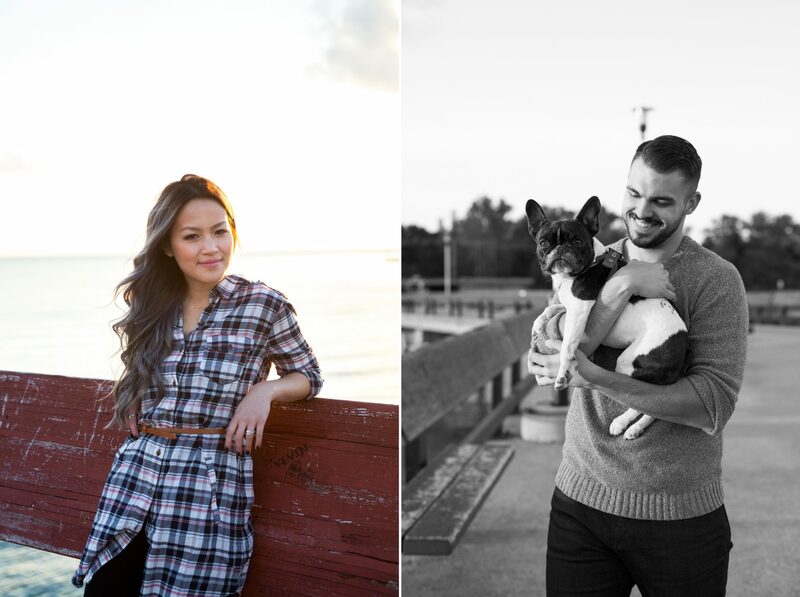 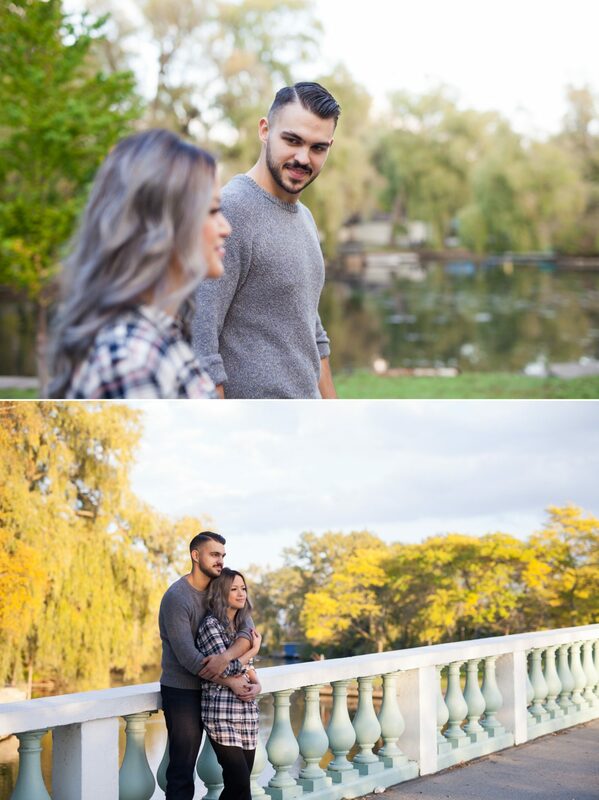 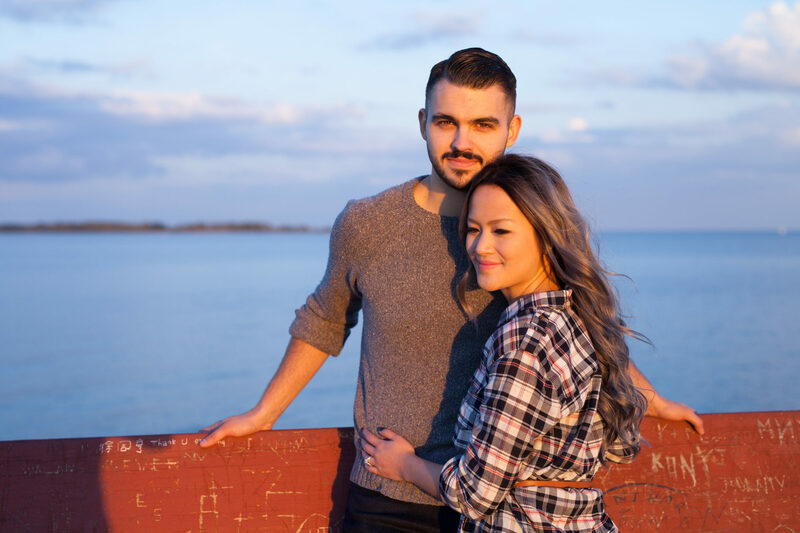 The Toronto Island was just as beautiful as ever on our engagement shoot with Colleen, James and the littlest surprise model who stole the show, Pixie! 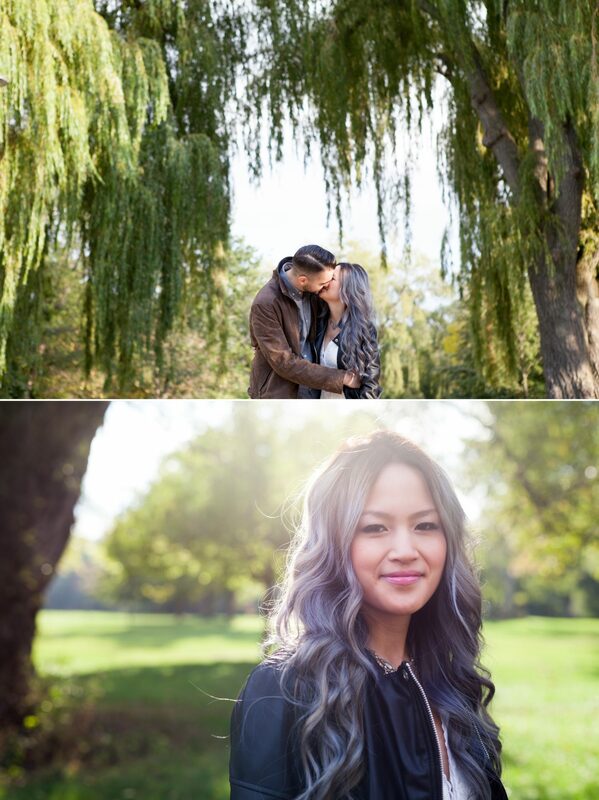 I’m absolutely crazy about the colours we were able to capture on this shoot. 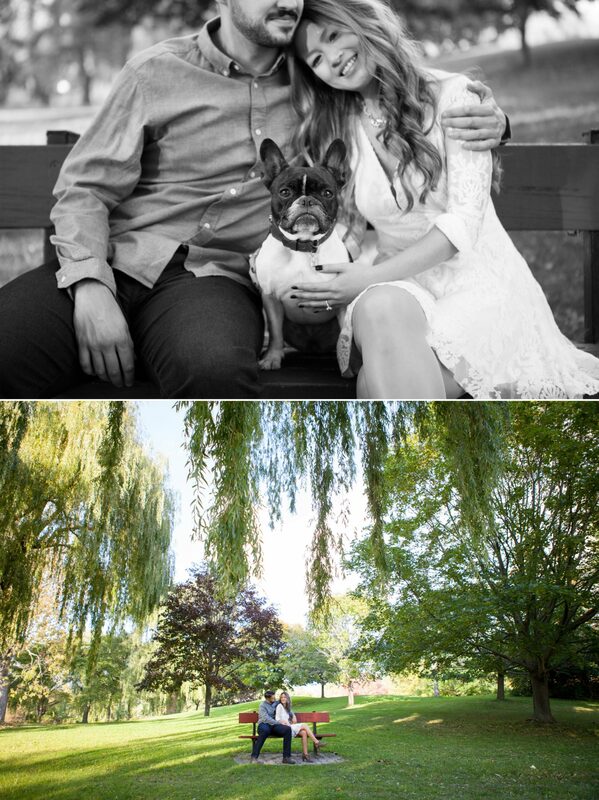 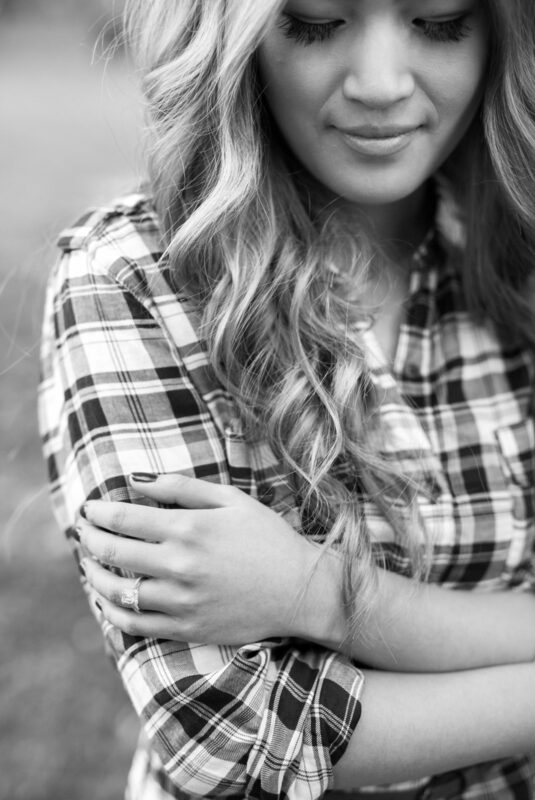 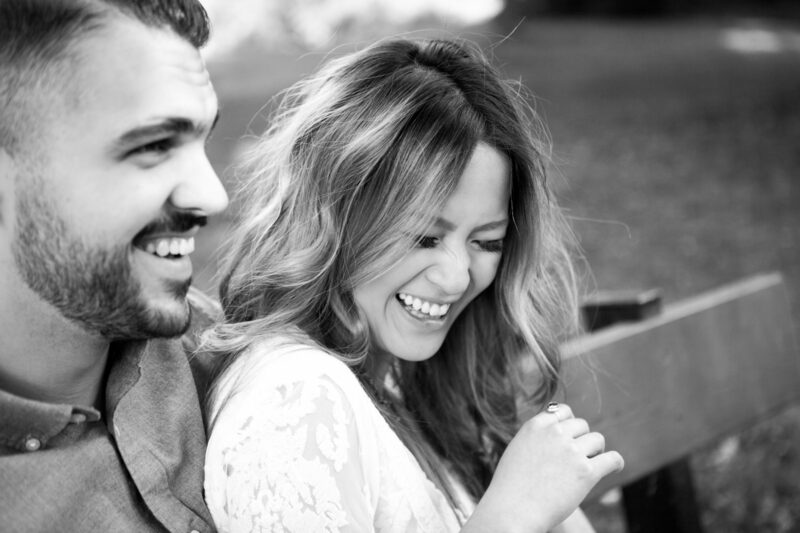 Check out Colleen & James’s Wedding! 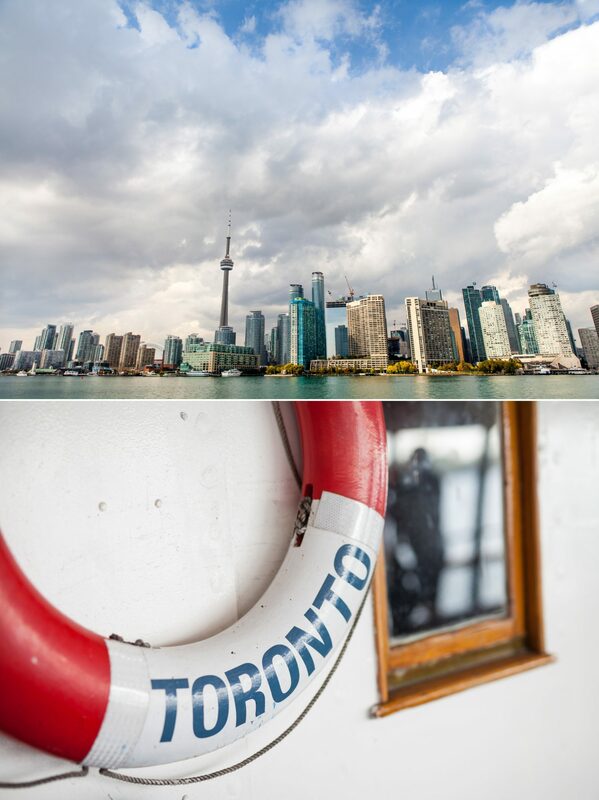 Copyright 2017 by Zsuzsi Pal Photography Toronto.